With over eight different motors to choose from; we are dedicated to providing a large selection for each type of cart we sell. Check out the Yamaha 48 Volt Regen G19 and G22 high speed motors for example. Allows speeds up to 23 MPH with an 8.0 peak horsepower and 19 spline axle. Results may vary depending upon the cart's mechanical condition and the condition of other components. The description of each motor designates what existing motor they can replace in order to maintain proper function for carts. 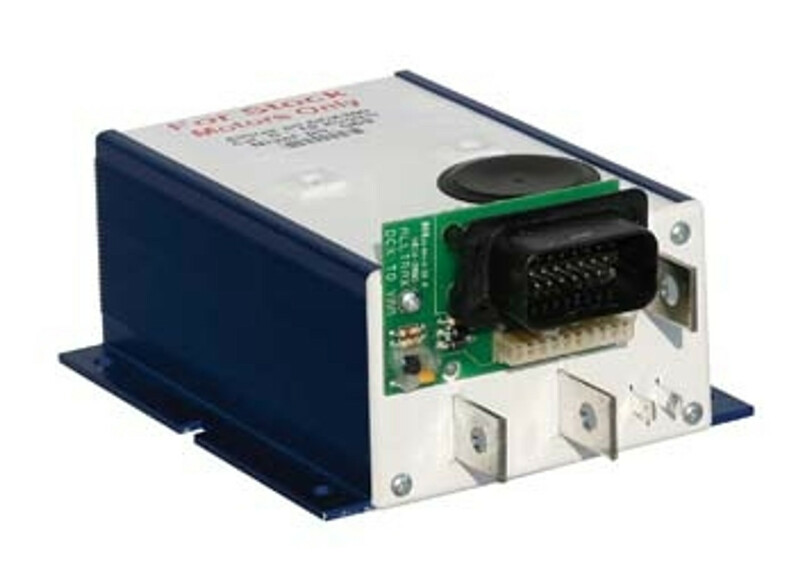 For Yamaha, we have twelve different controllers to choose from covering a range of different golf carts, and include some universal controllers as well. Each controller usually ships within 24-48 hours and is sold at a discounted price. Take advantage of free shipping on all orders $150 or more to save even more money. DIY strives to bring the highest quality of golf cart parts for all projects and upgrades. Our commitment to affordable and competitive pricing on all items continues to save customers money with each purchase. 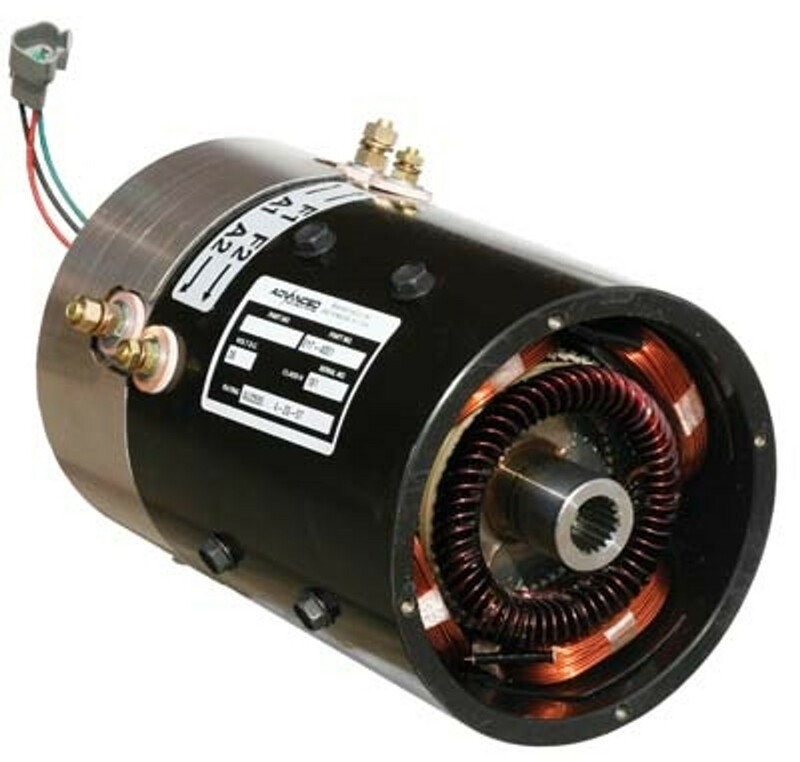 Qualified and helpful experts are readily available to answer any questions regarding motors and controller replacements and purchases.Feel free to reach out and contact us, so we can help with any questions. Yamaha G19, G22 & G29 Motor & Controller Combo "High Speed & Torque"
Yamaha G19, G22 & G29 Motor / Controller Combo "High Speed"
Yamaha G19, G22 & G29 Motor / Controller Combo "High Torque"
Yamaha Series Motor & Controller Combo "High Speed"
Yamaha Series Motor & Controller Combo "High Torque"